Going Outdoors is a big trend right now. 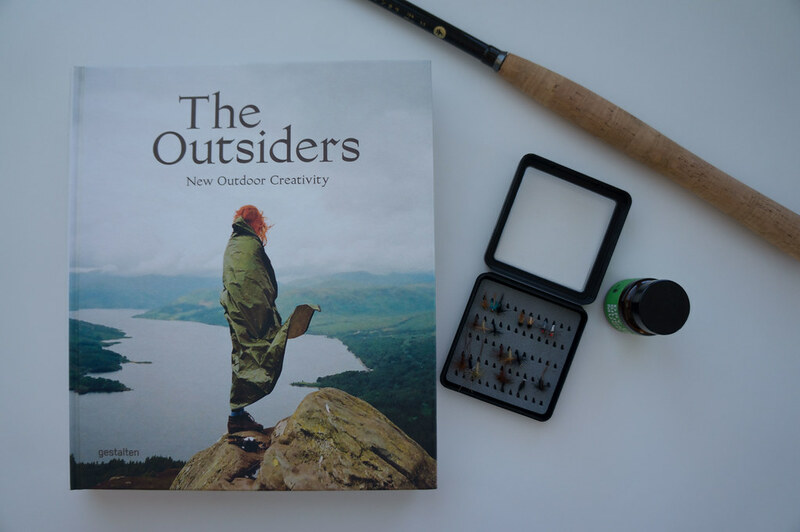 So Gestalten Verlag went outdoors to meet The Outsiders, a group of successful outdoor and lifestyle entrepreneurs, bloggers, writers, hikers, surfers, skiers - in short: People who love to be outside. The result is a book which portrays in a gorgeous way the growing outdoor trend - from hiking over cycling to paddling & surfing. There come quite a few coffee books across my desk, but The Outsiders was different. While many have captivating photos, I felt that each page of the The Outsiders was crafted with love & attention to detail. Everything fits: Beautiful fonts, captivating photos, interesting interviews, short bios of outdoor folks and highlighting some cool products. Did I mention the inspiring photos? Oh. OK. Good. What I liked a lot about the 272 page thick book was that there were a lot of familiar names and faces featured in it. There was Cass from While Out Riding and Joe from Pedaling in Place, Wanderlust Equipment gear and Hyperlite Mountain Gear was seen on a few pages, and a couple more people & brands that you have heard about if you’re interested in the outdoor scene. Overall there was a very good balance of the known & trendy and the unknown and cool in all categories. 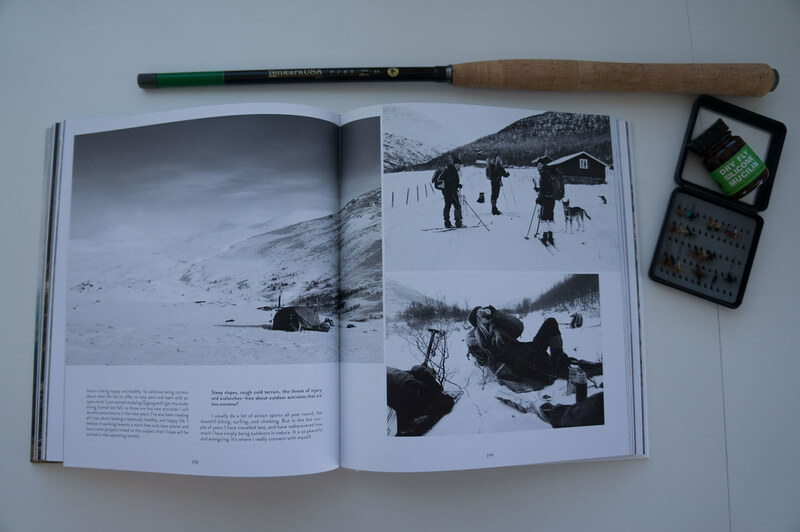 There’s six “chapters” in the book: Hiking, Surfing, Cycling, On The Road, Snow and Water. All that comes after an Intro from Jeffrey Bowman, one of the authors of the book, and Erling Kagge, the first human to reach the South Pole, North Pole and stand on the summit of Mt. Everest. Add in interviews with Vincent Stanley from Patagonia, the Hoepner brothers who cycled from Berlin to Shanghai, designer Geoff McFetridge, amongst others, and you will have a hard time to put this book down. And even after you have read it back-to-back you will pick it up again, browse through the different sections to be inspired, or look up one of the cool kit pieces or blogs on the internet. And then you’ll want to go outside. It’s a beautiful book for rainy days at home. You can get it directly from Gestalten or order it from your favourite taste of Amazon: Amazon.co.uk, Amazon.com or Amazon.de.